However, LastPass is unique in that your data is also encrypted with a key that LastPass servers don’t have access to. Your sensitive data is never transmitted over SSL unencrypted – it’s already encrypted when it is transmitted, with a key LastPass never receives. While this bug is still very serious, it could not expose LastPass customers’ encrypted data due to our extra layers of protection. On the majority of the web, user data is not encrypted before being transmitted over SSL, hence the widespread concern. 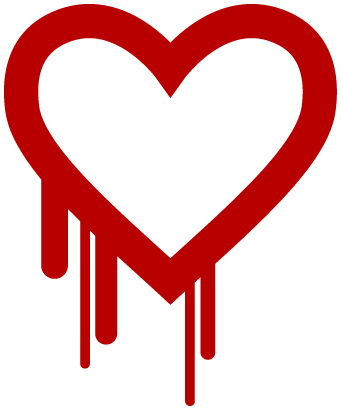 LastPass now alerts you if the sites stored in your vault may be impacted by Heartbleed. See our new blog post for more details. Why lastpass not use mobile number for verification if login pass was lost and the browser didnt find any known computer ip that we already login before ? Actually I’ve changed My windowse 7 and the remember account was enable for my chrome lastpass icon and unfortunately now I cant get into my account because the different message says you have to use the computer which you used the lastpass either I cant recover . Please help me I just really need to get into my account . I’ve noticed insecurity with Lastpass, over the last couple of weeks since I started using it on my laptop, connecting to my local machine I have found a virus attacking my e-mails, only Lastpass has my login information for my e-mail, I usually do not use the computer at all, so that only gives the possibility that it came from lastpass, and this is why I am uninstalling and leaving Lastpass.